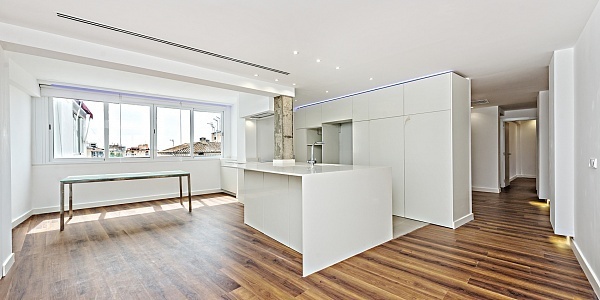 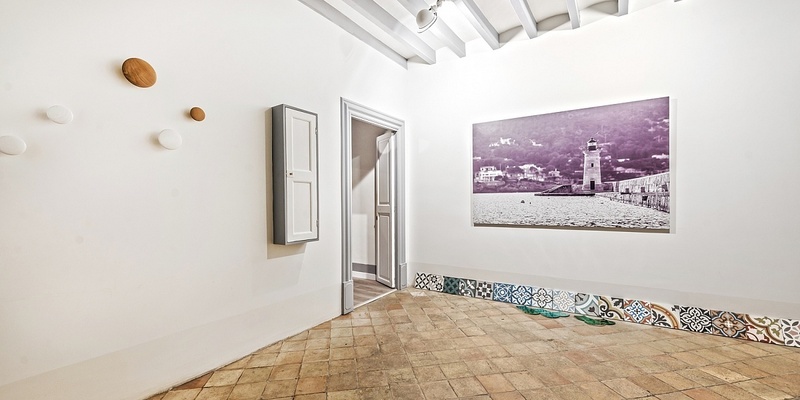 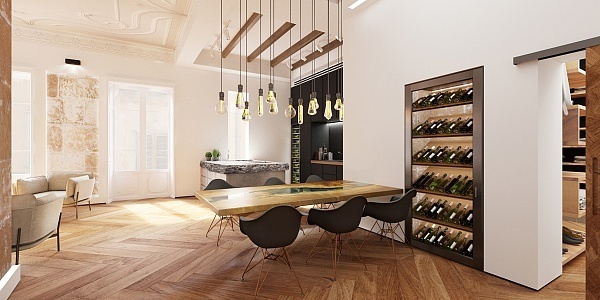 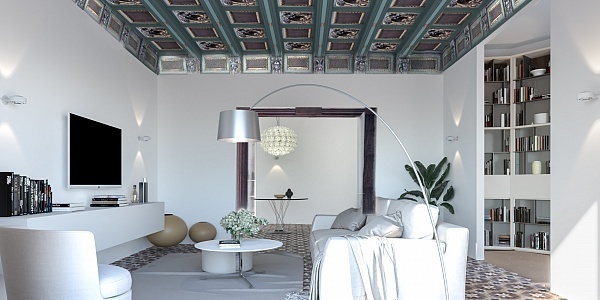 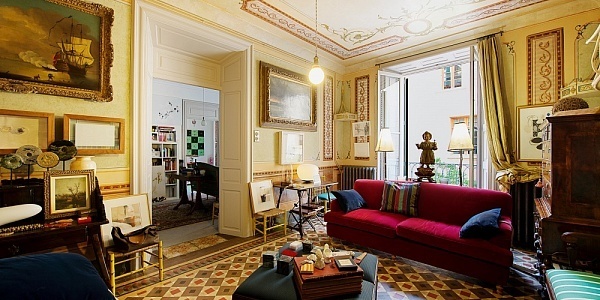 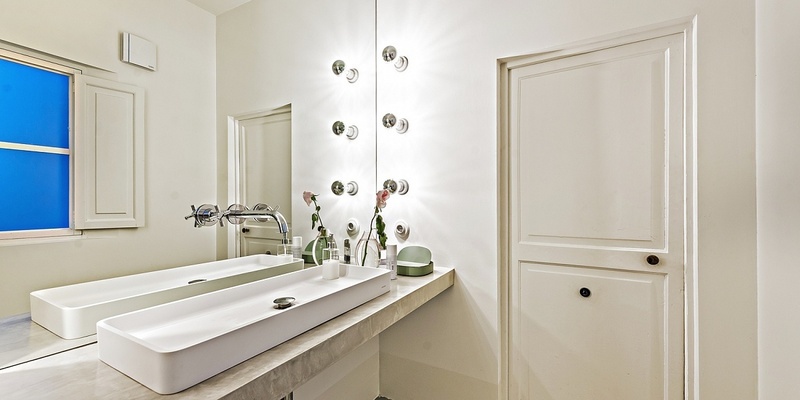 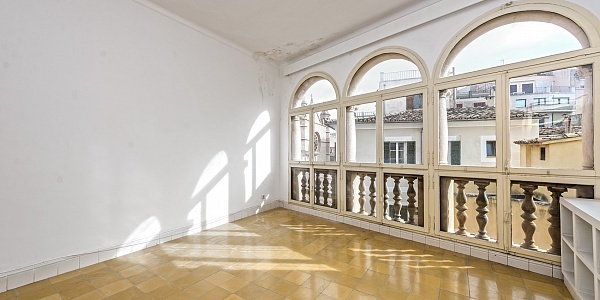 Location, space and historical charm – that’s what distinguishes this extraordinary apartment. 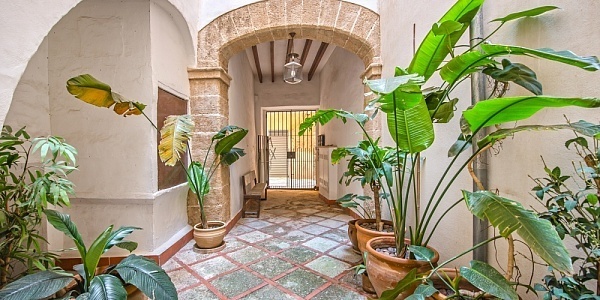 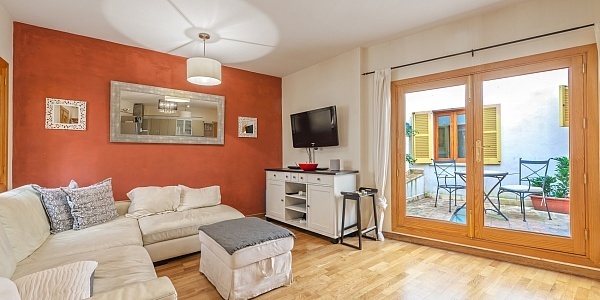 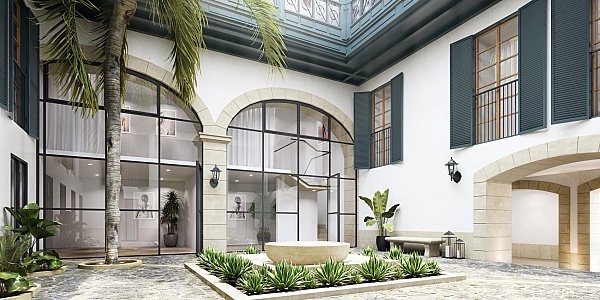 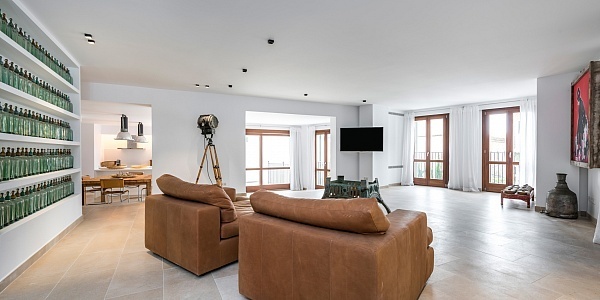 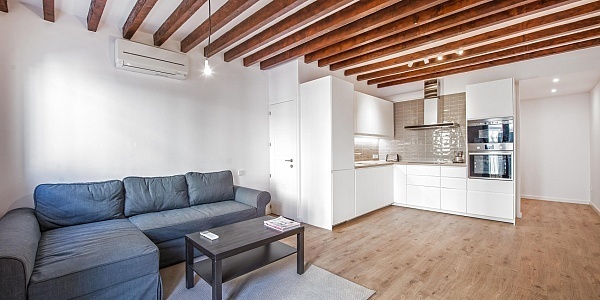 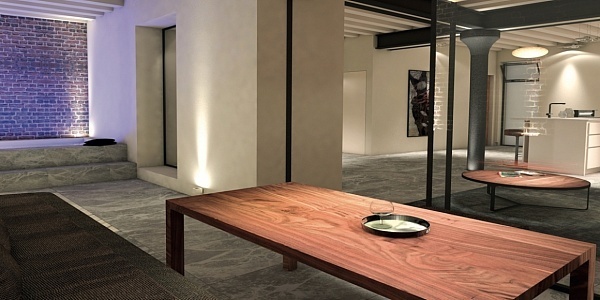 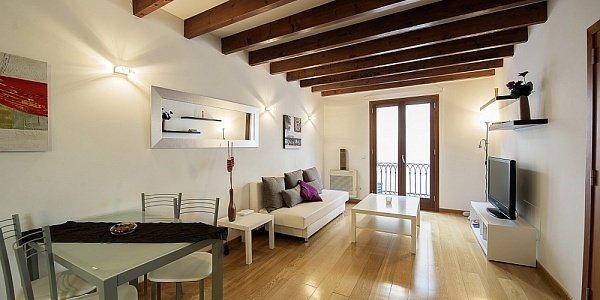 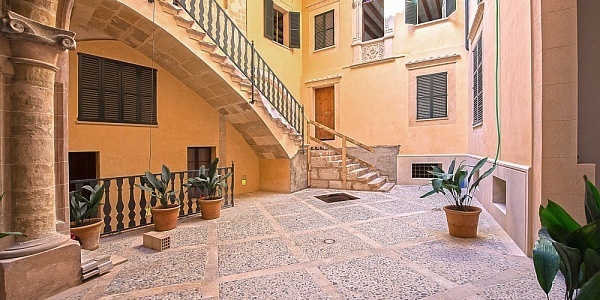 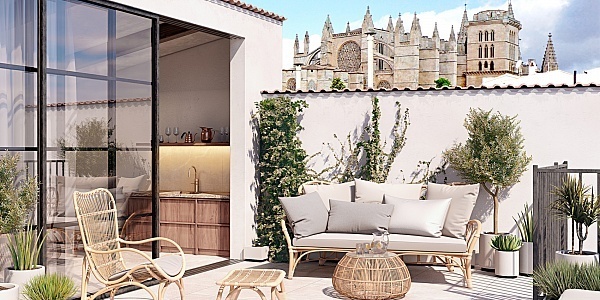 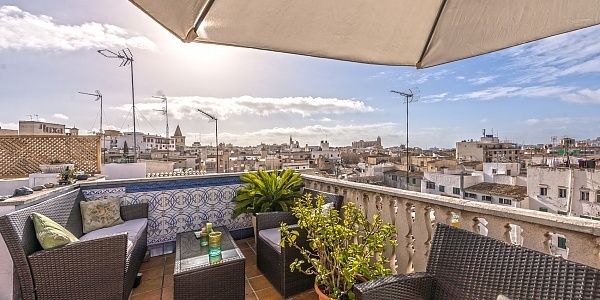 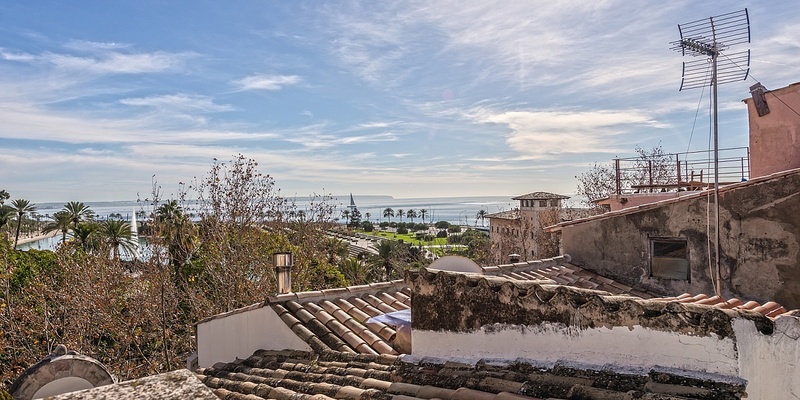 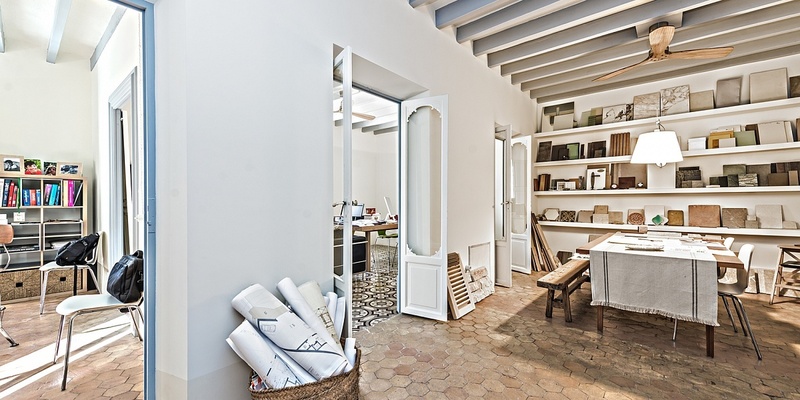 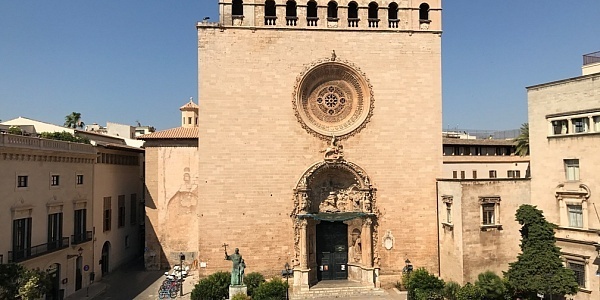 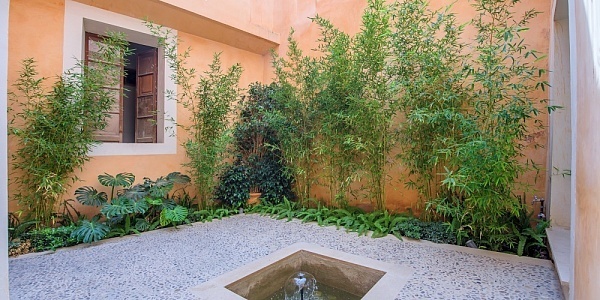 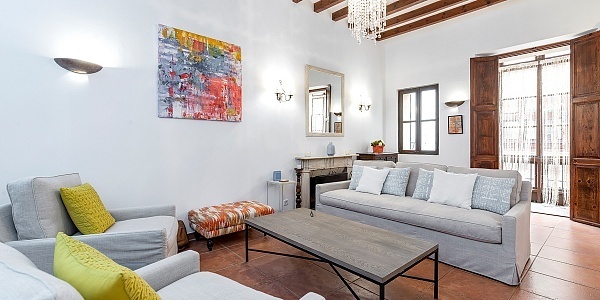 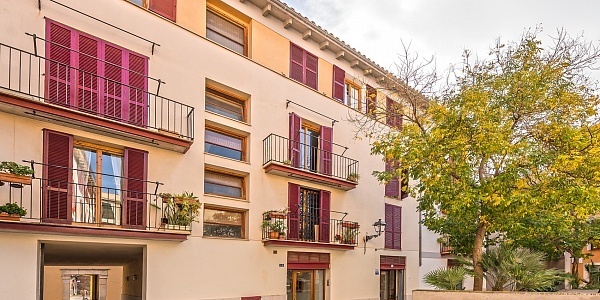 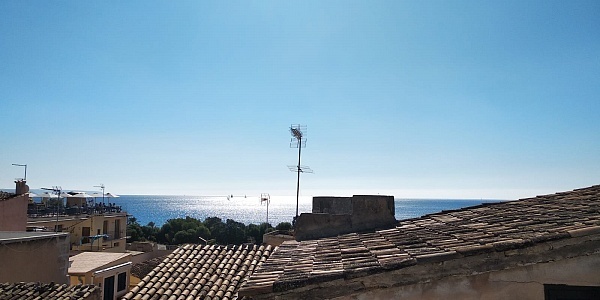 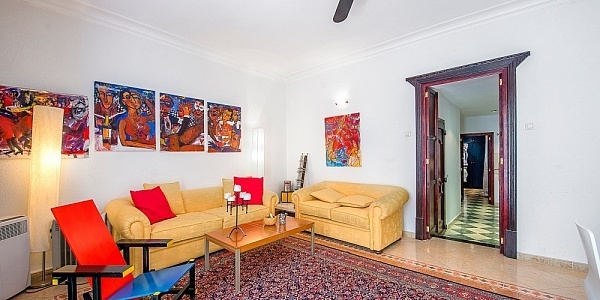 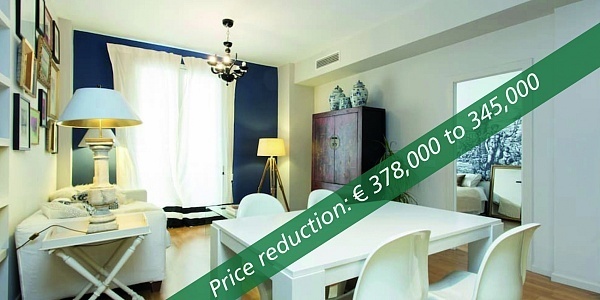 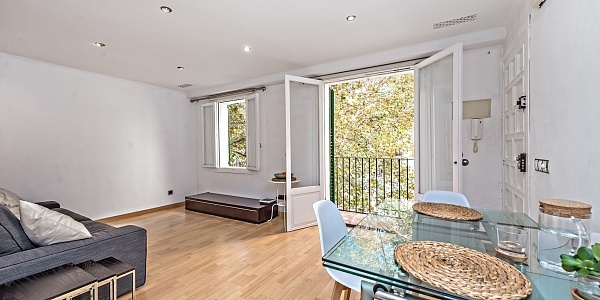 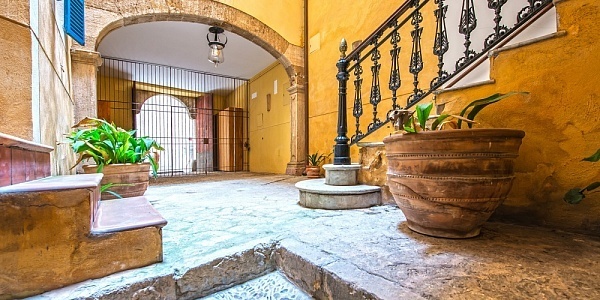 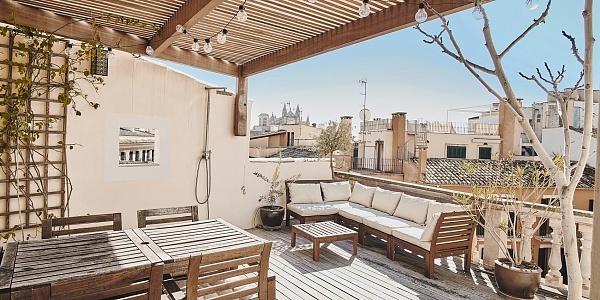 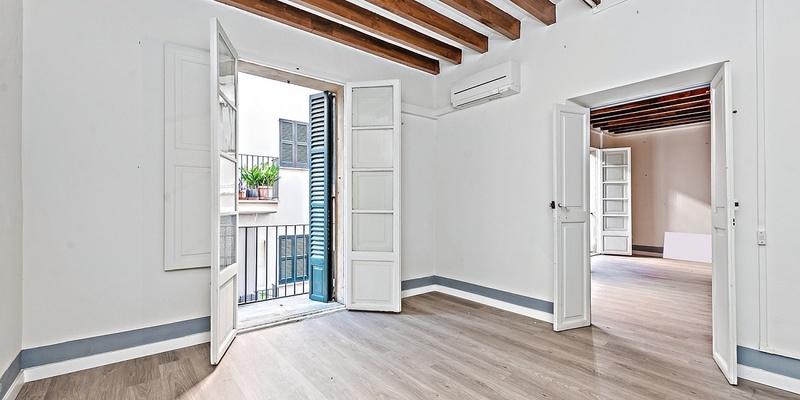 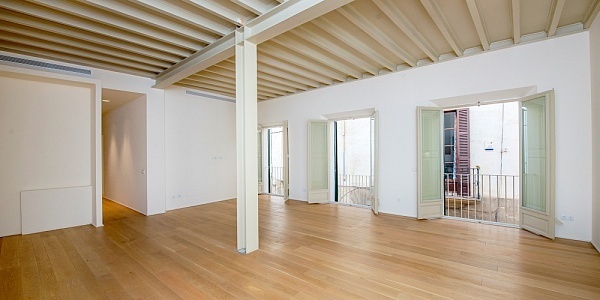 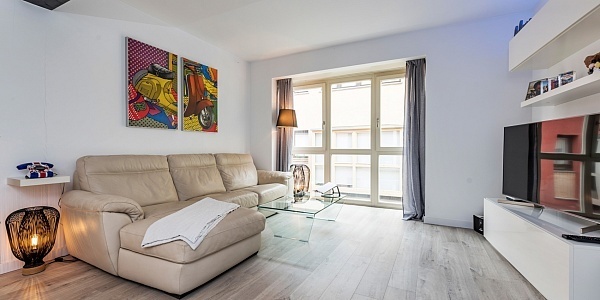 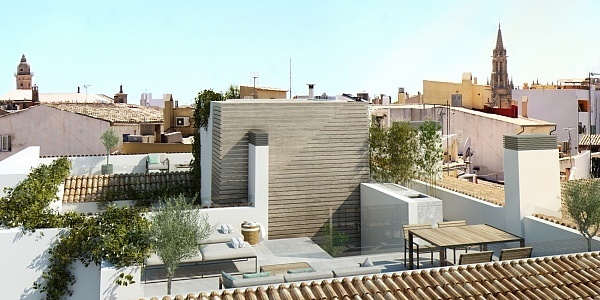 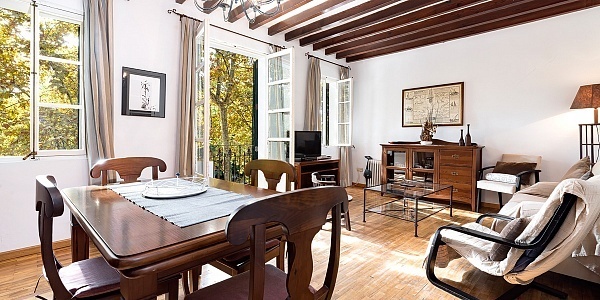 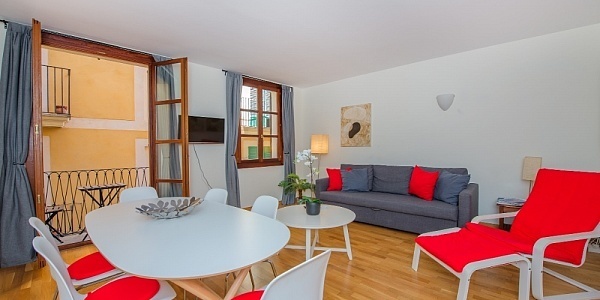 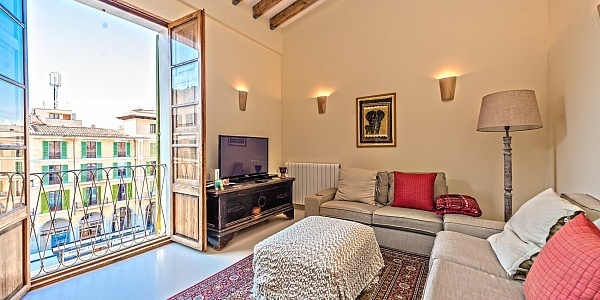 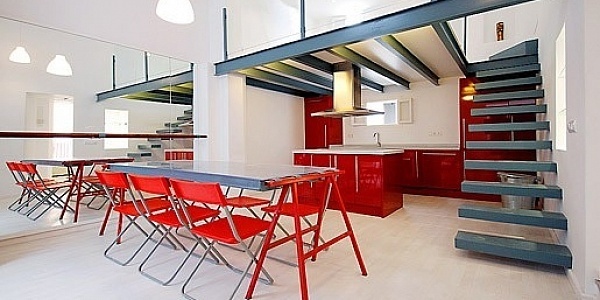 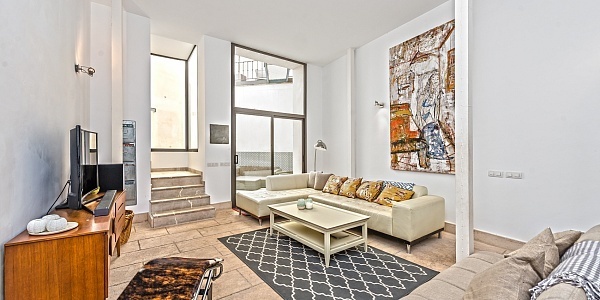 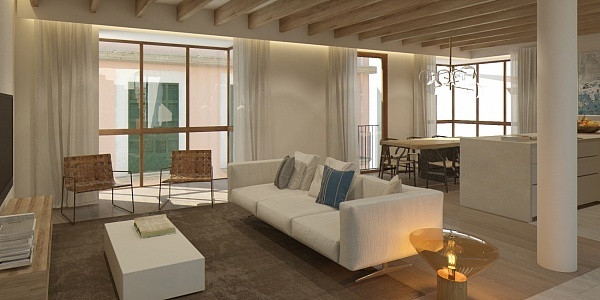 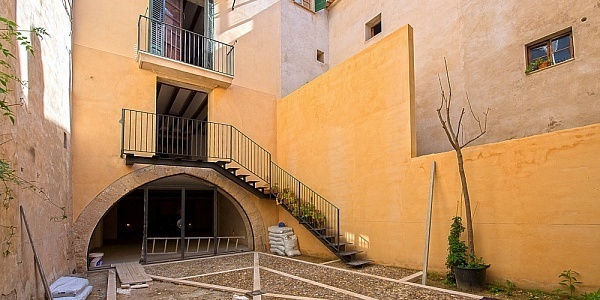 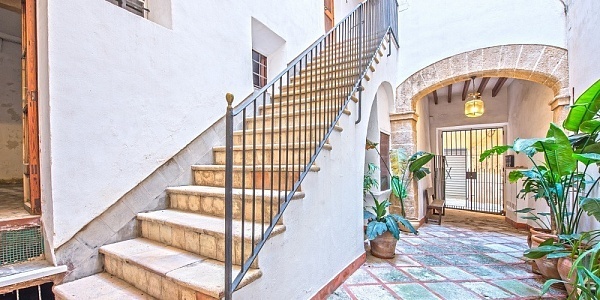 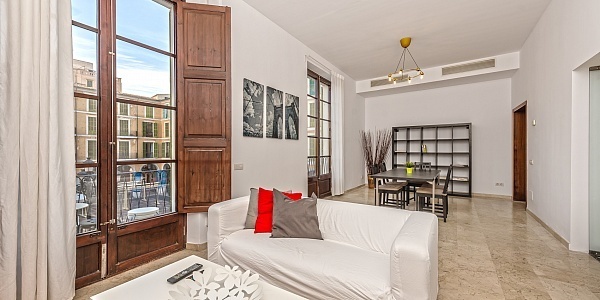 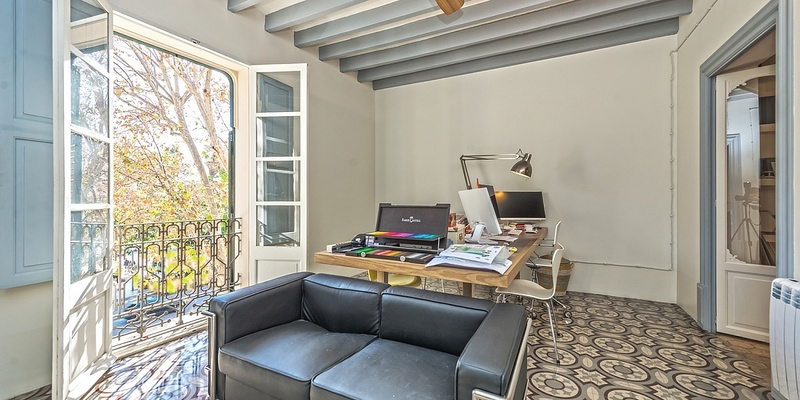 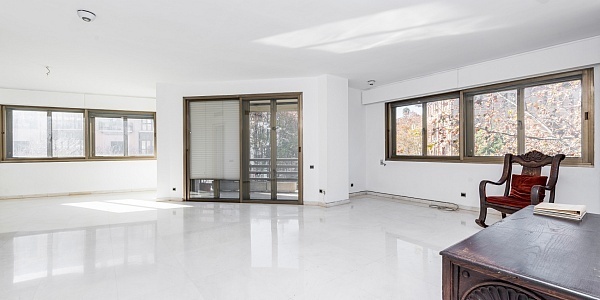 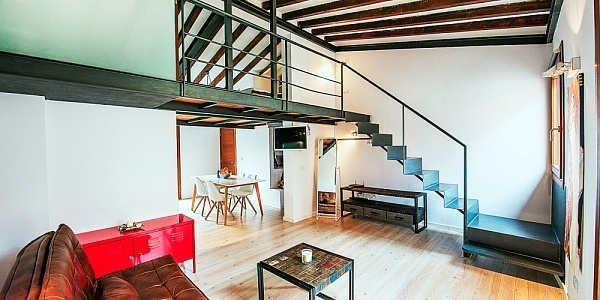 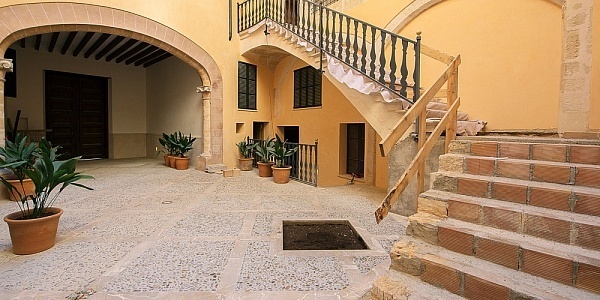 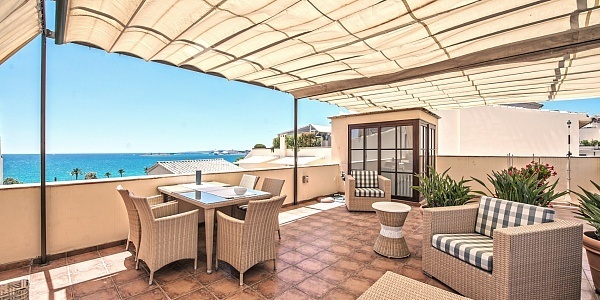 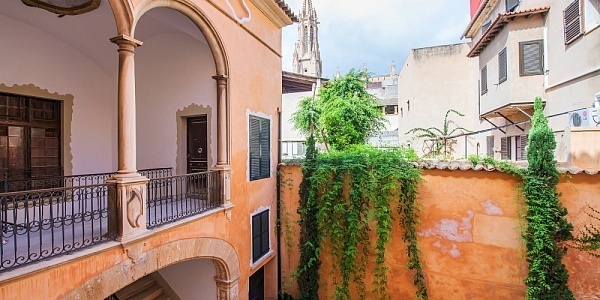 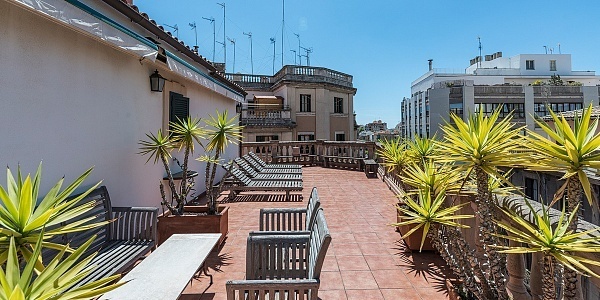 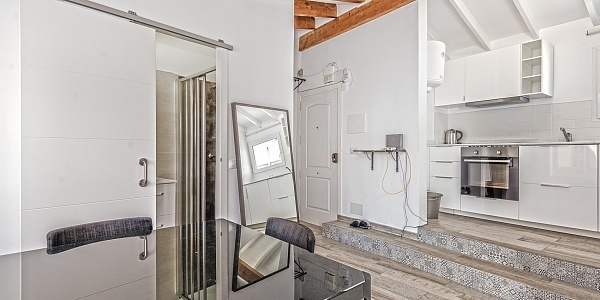 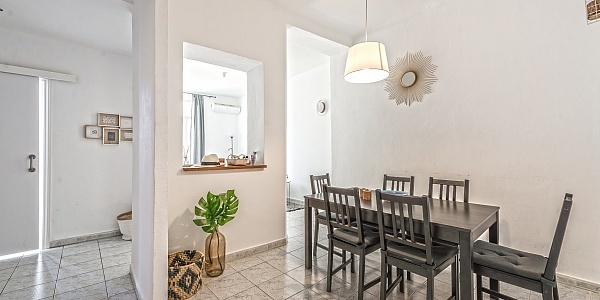 It is situated in one of the most attractive Avenidas of the old town of Palma de Mallorca, very close to Paseo del Borne. 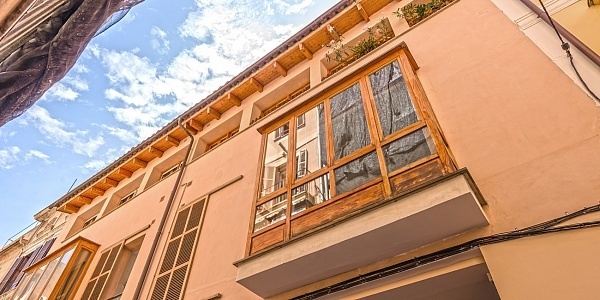 The street is wide, but still there is relatively little traffic. 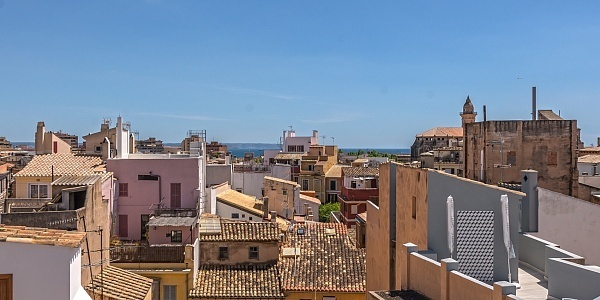 Countless shops and restaurants are in the immediate vicinity. 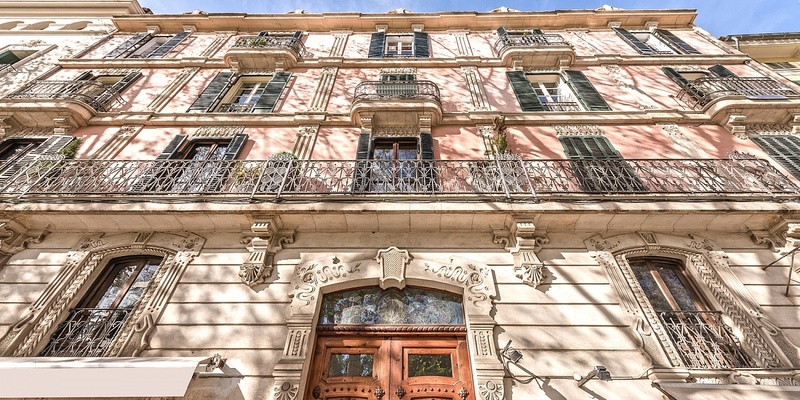 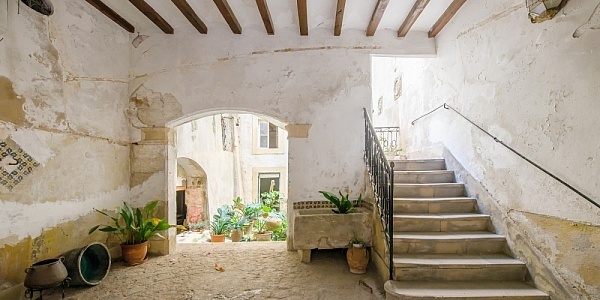 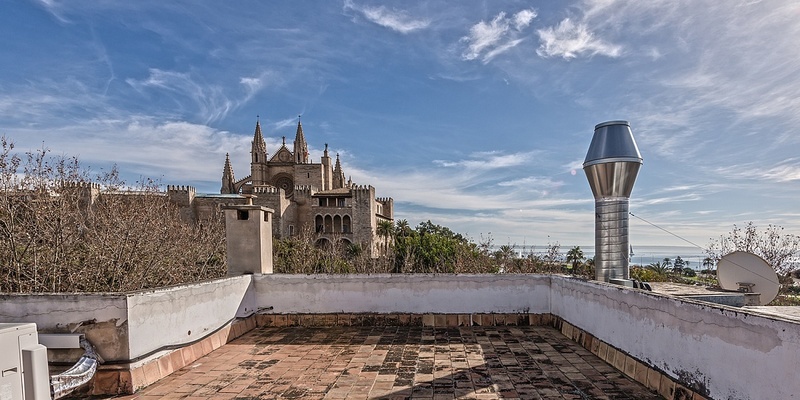 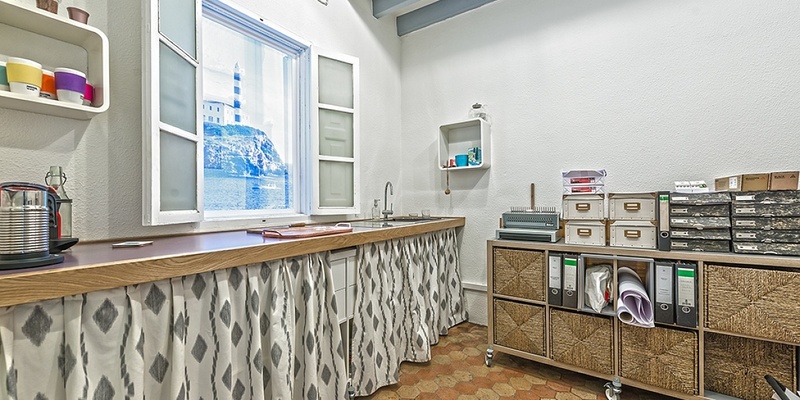 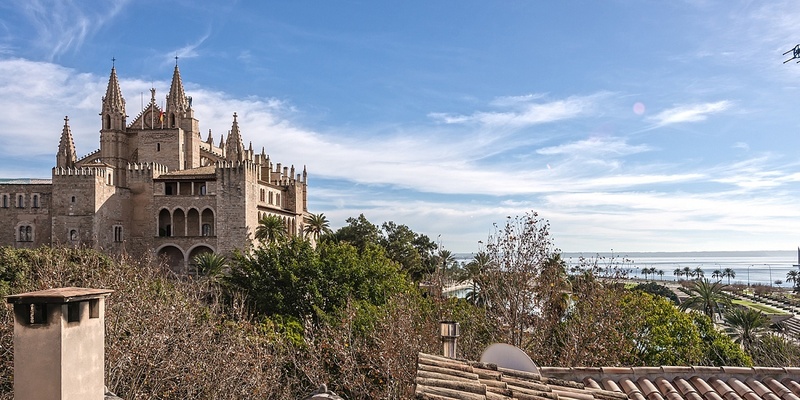 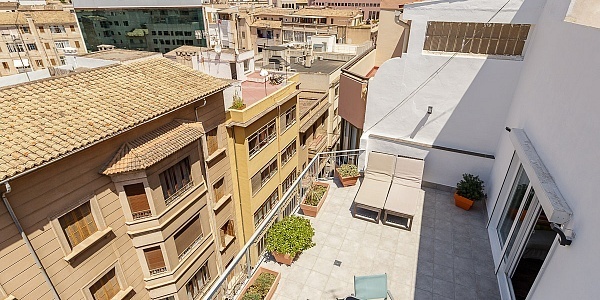 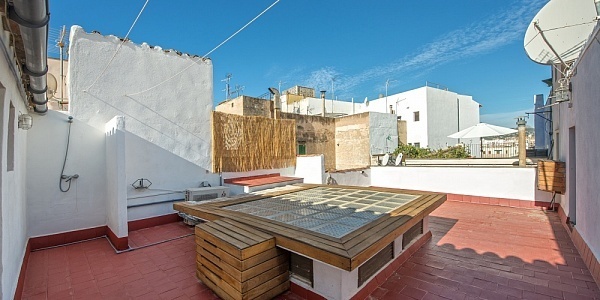 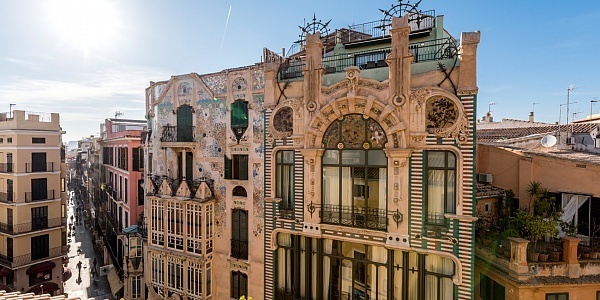 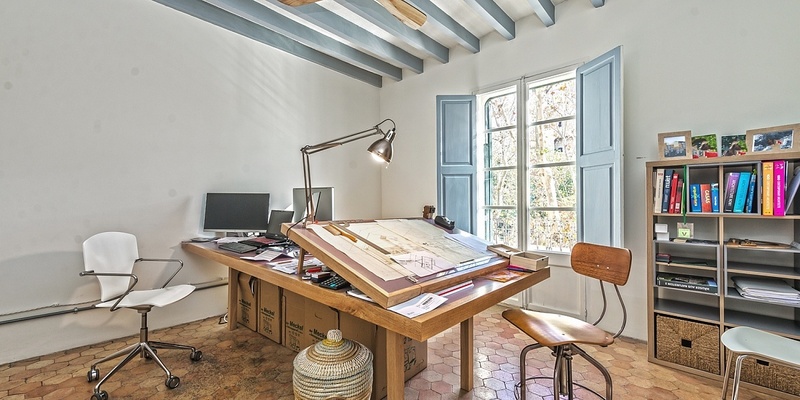 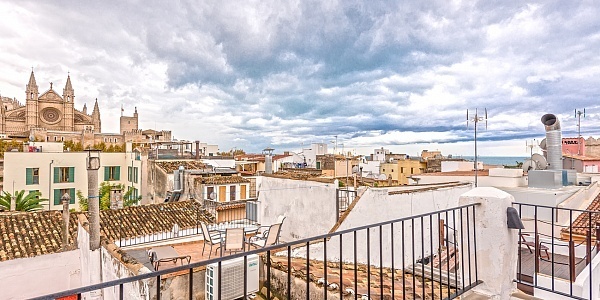 The noble building was designed by a famous Art Nouveau architect, is in a very good condition, has an impressive house entrance, an elevator as well as a great communal roof top terrace with views on the cathedral and the sea. 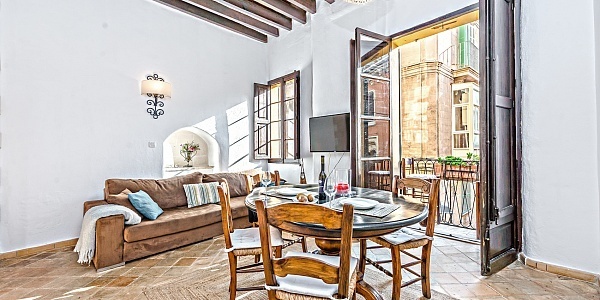 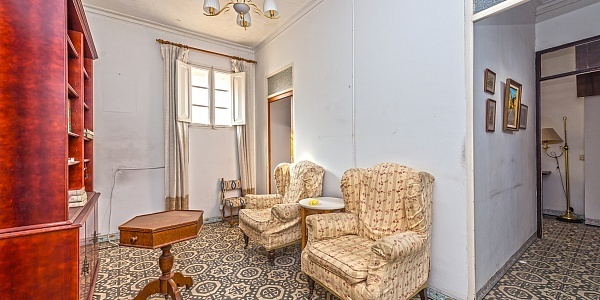 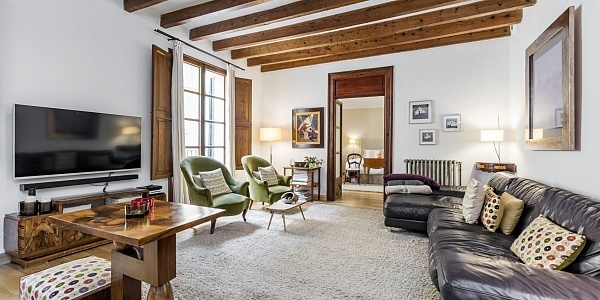 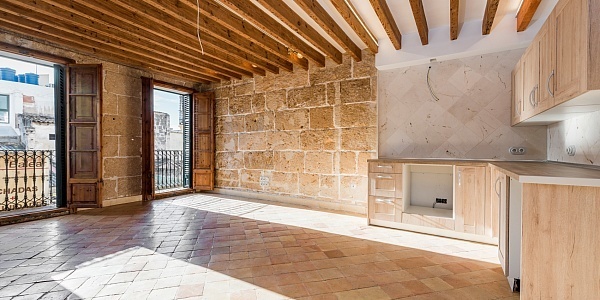 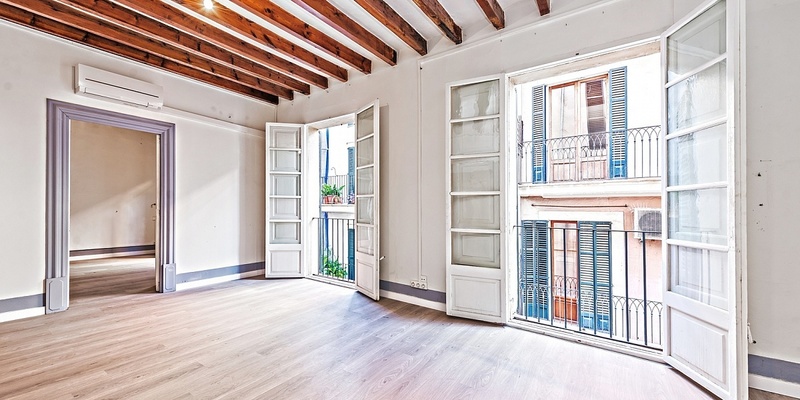 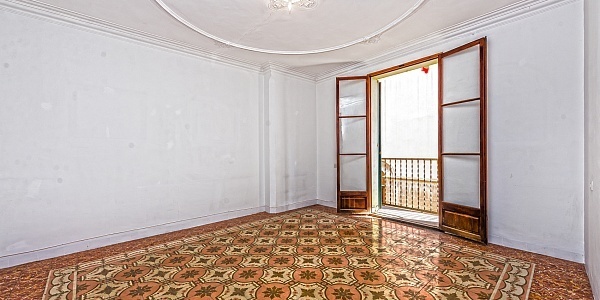 The apartment has high ceilings, large windows on two sides, French balconies, historic “Hidraulico” tiles and beautiful woodwork. 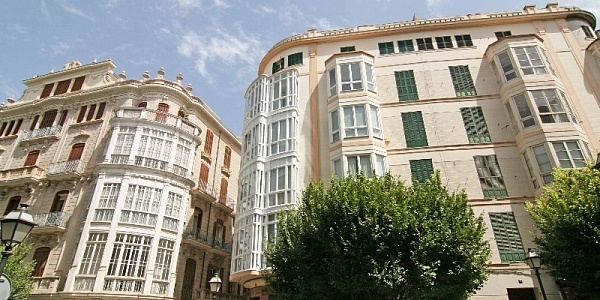 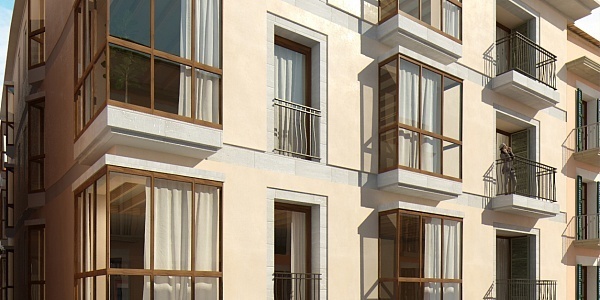 Several windows provide views on La Almudaina (Royal Palace). 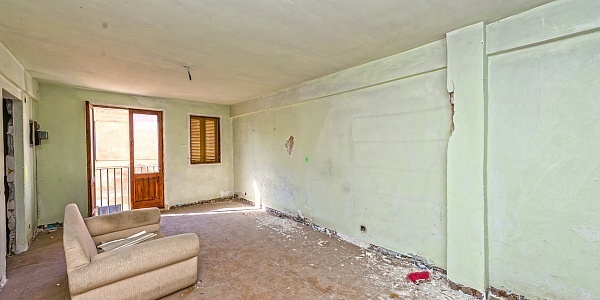 The flat needs renovation. 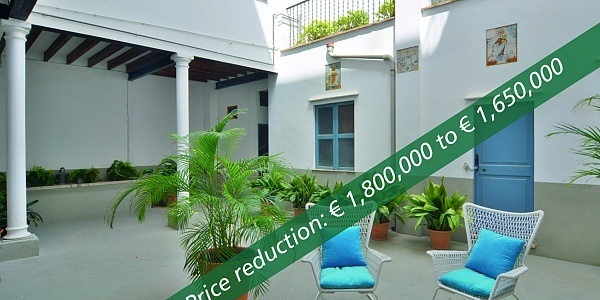 The offer includes one underground parking space. 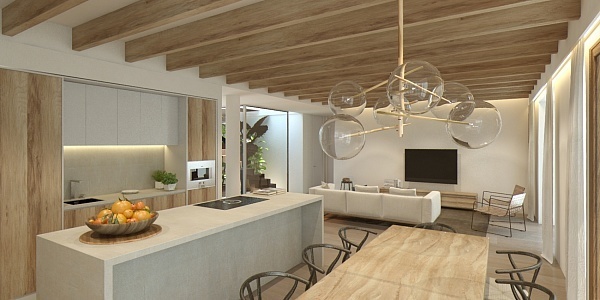 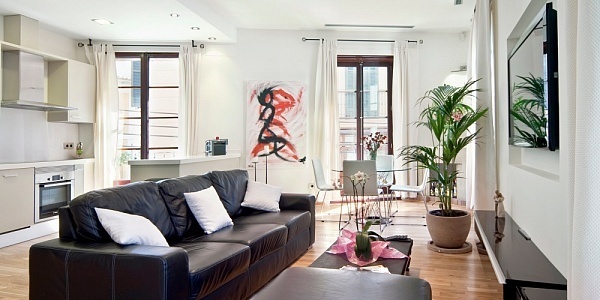 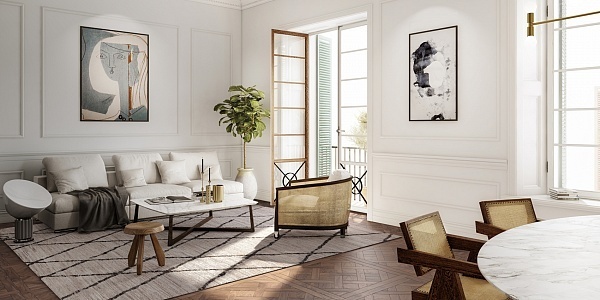 Layout of this spacious apartment (approx. 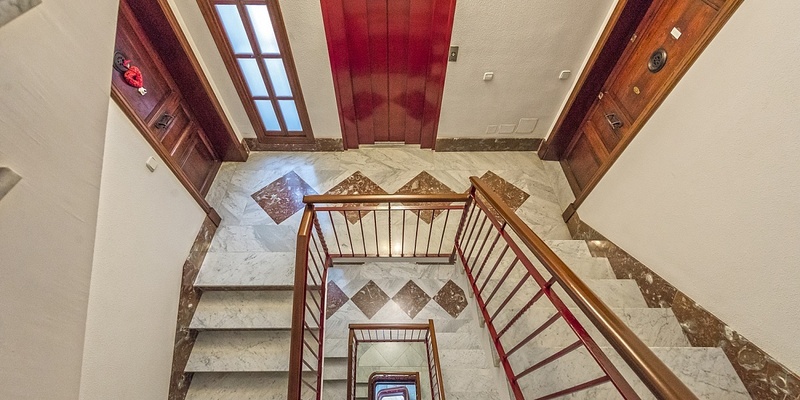 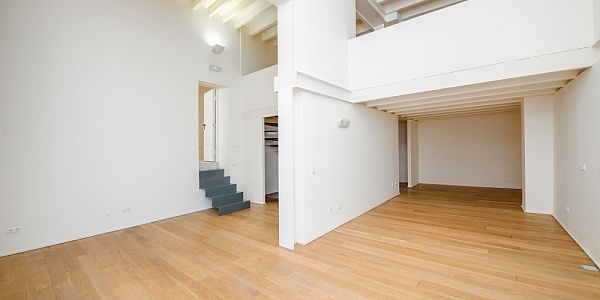 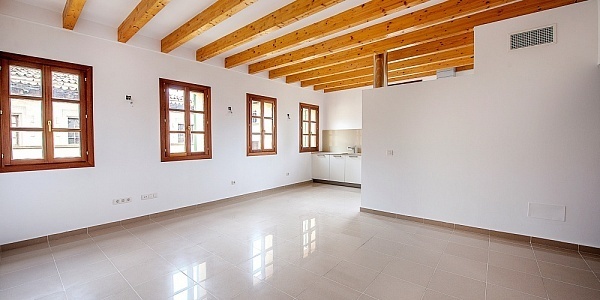 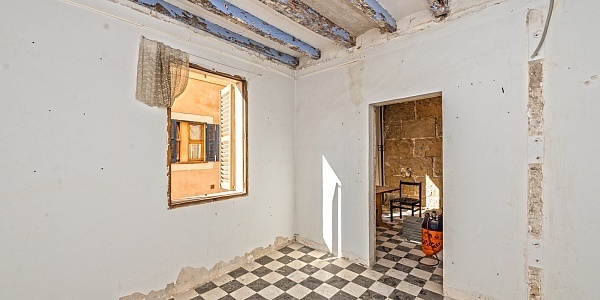 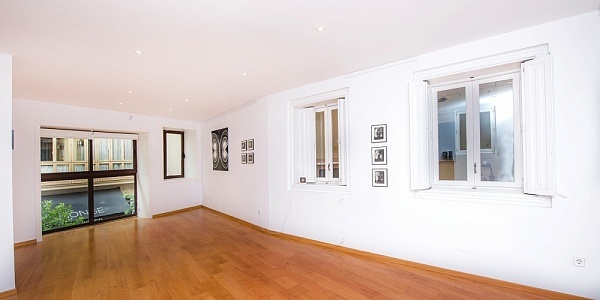 214 m²): entrance hall, 8 rooms (some of them very large), kitchen, 2 bathrooms. 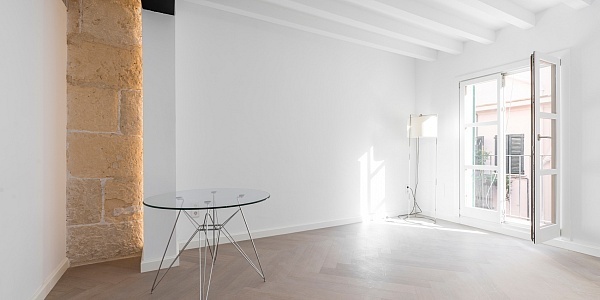 Please ask us for further information (we have floor plans) or to arrange a viewing. 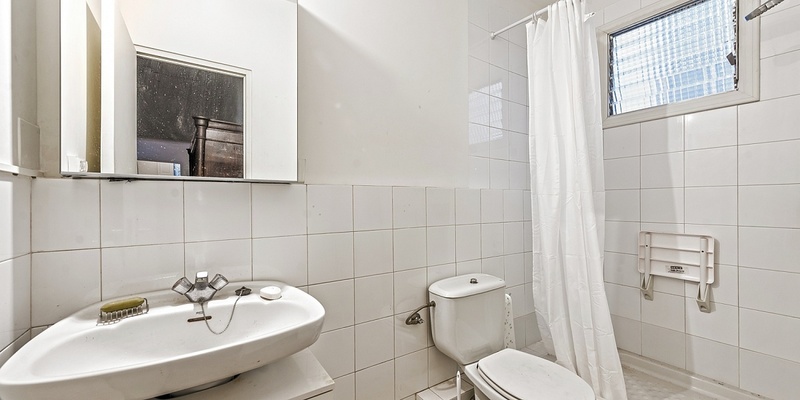 We will not assume any liability for the information provided in this description.